Is the key to your cash being leaked by your cache? 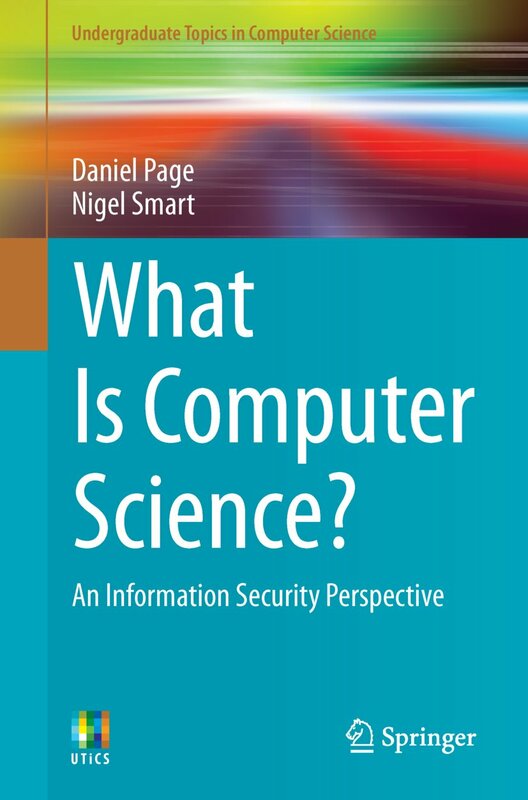 A printed version of this material (i.e., the 1st edition) was published by Springer, all royalties from which are donated to the UK-based Computing At School (CAS) group. © 2018 Daniel Page. Generated by Jekyll, hosted using GitHub Pages.